Our common sense approach to conservation farming is growing in popularity for both land owners and the consumers seeking non-gmo grains and environmentally friendly crops. We provide both the experience and technology to farm your land in an environmentally responsible way. 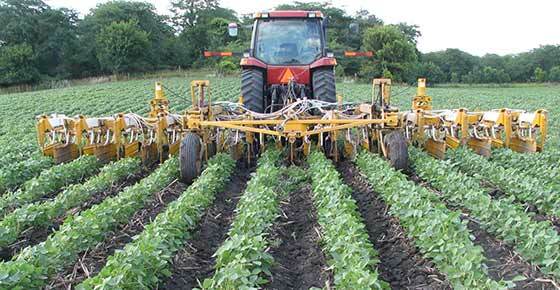 You may also leverage our experience as tillage consultants. Here is a partial list of services provided by Cardinal Farms.